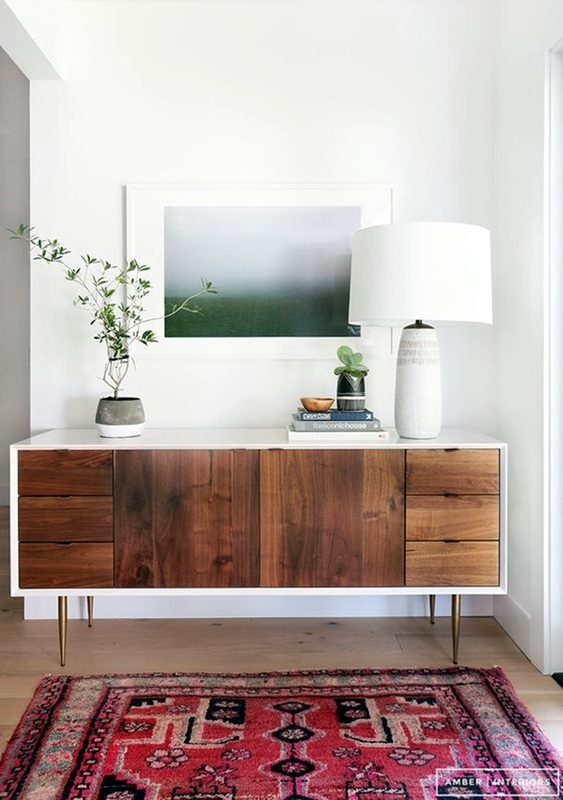 We buy furniture as an investment assuming that they will lost forever and in many instances, our furniture does last a long time. 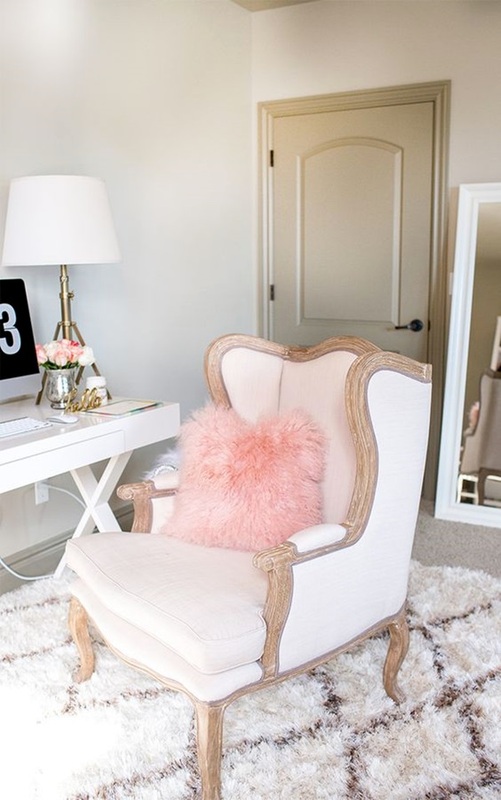 But in many instances, we find ourselves wanting to change our furniture when we are changing the décor of the home and this could mean that the furniture has to be replaced. 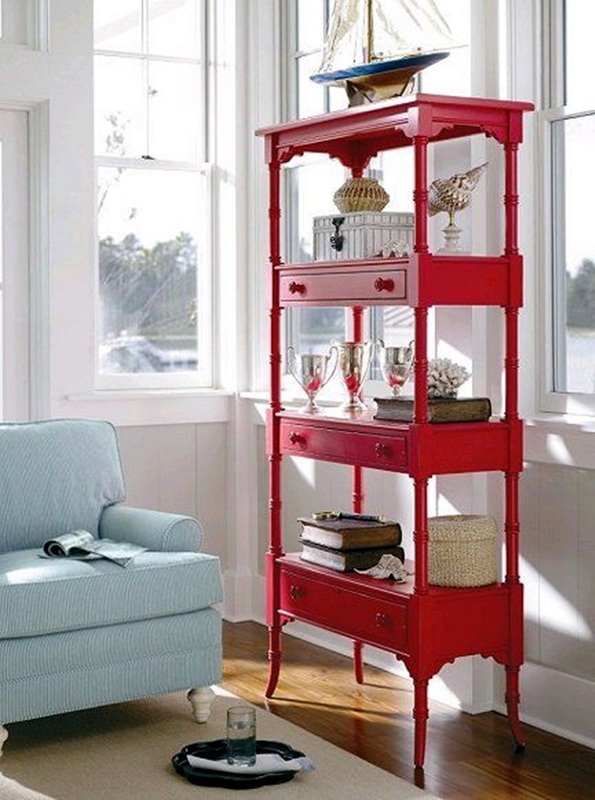 In some instances, the furniture may wear out due to long and constant usage or even due to the weather conditions. 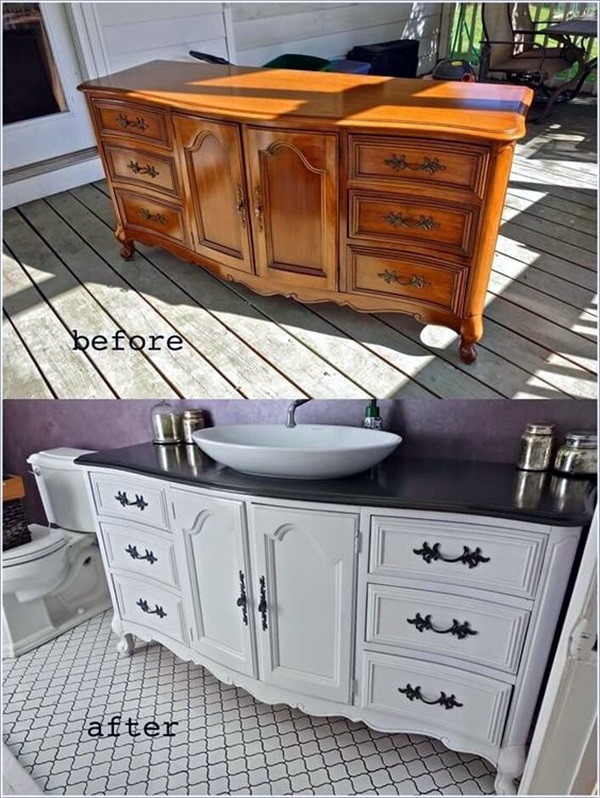 In such a situation, you may feel bad about getting rid of the furniture because you had invested quite a bit on your furniture. 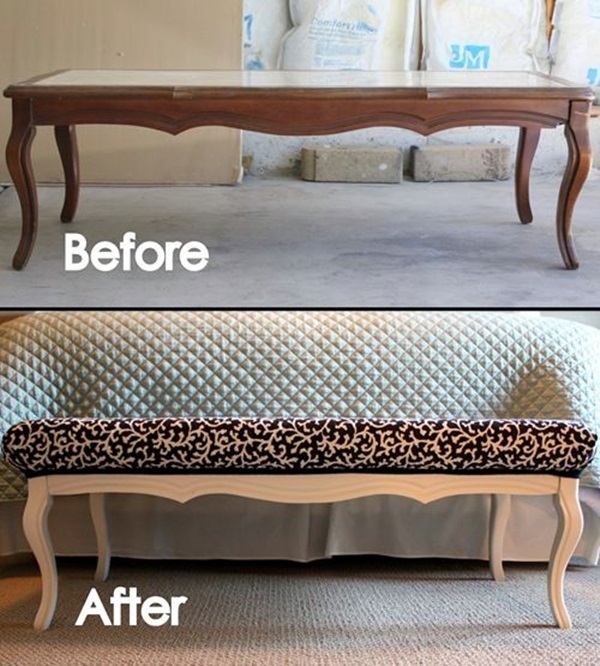 If you are in such a situation, then our article will please you because we are talking about furniture makeovers. 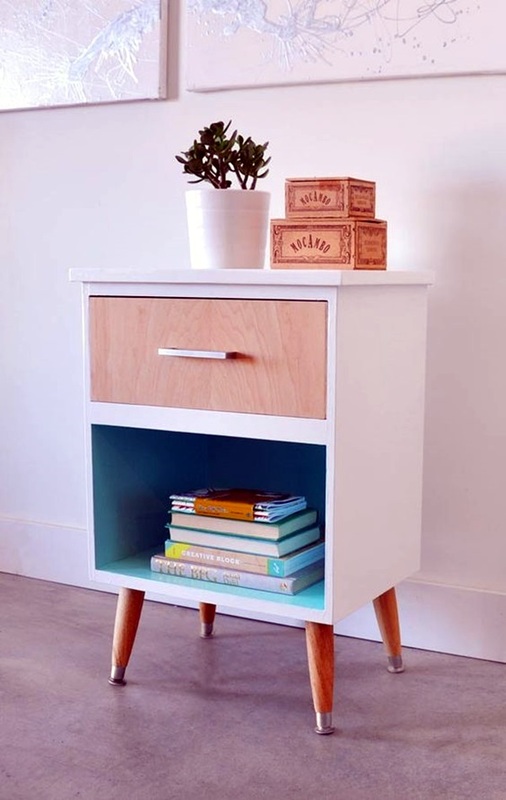 This means you can use the complete furniture or parts of it to make something new. 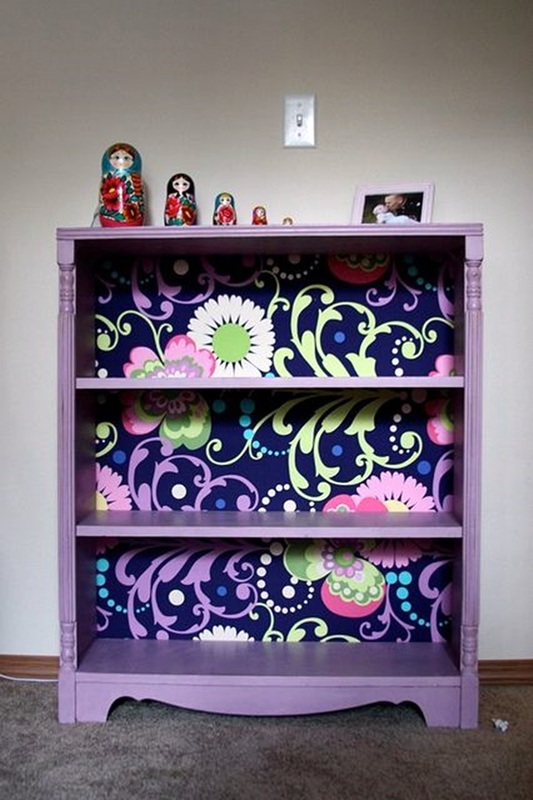 It could be something as simple as art projects to develop and perfect the skill by doing art on furniture. 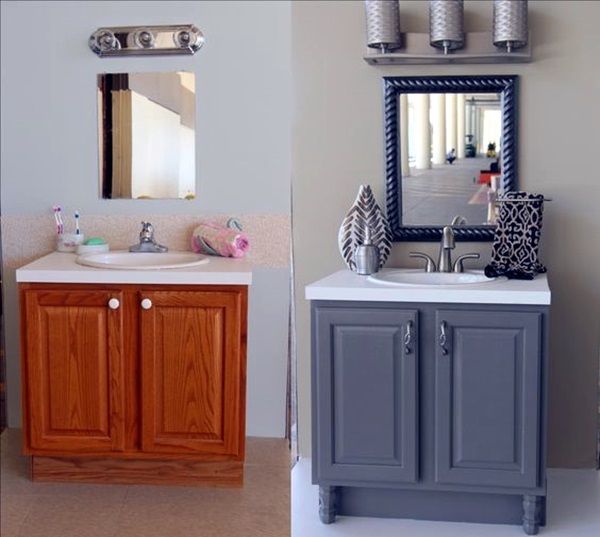 The makeover of furniture can result in beautiful home and furniture ideas to convert a perfectly functional home into something really convenient and downright cozy. 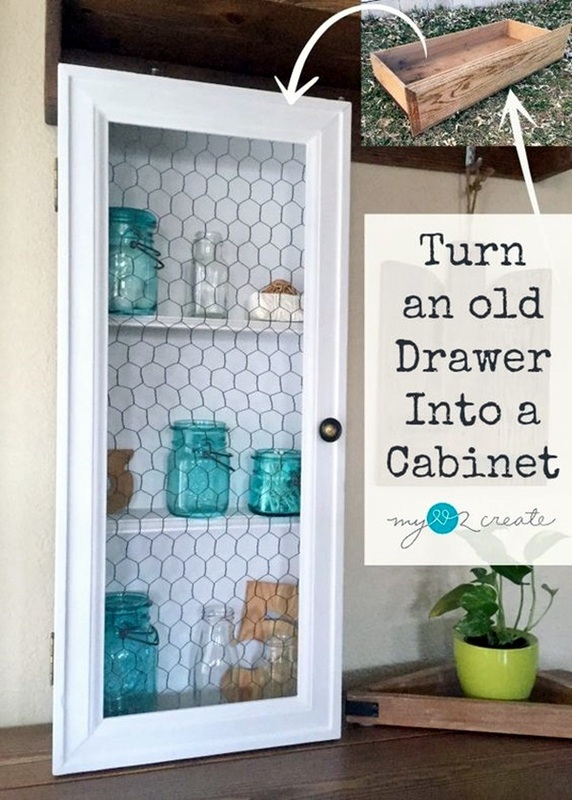 For instance you can convert that old cane stool into a bird cage using some of the ideas from beautiful birdhouse designs you will fall in love with. 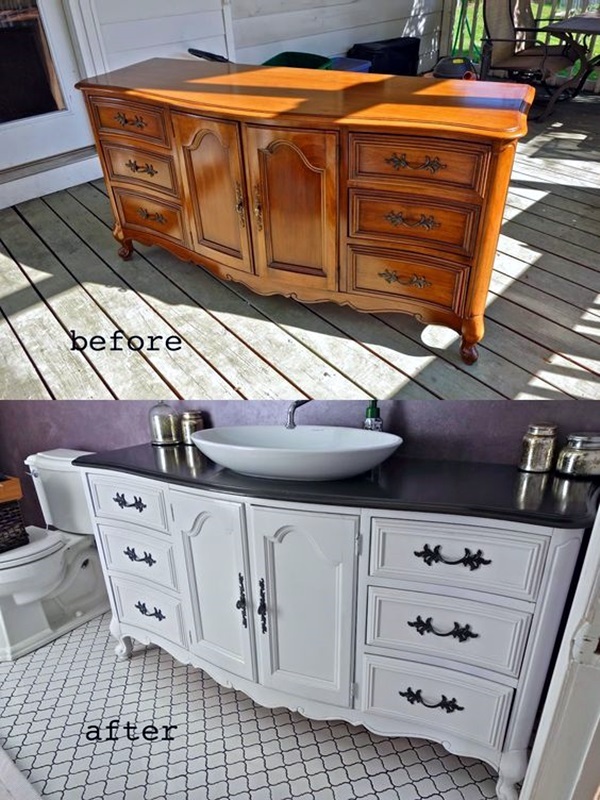 There are many ideas that you will have you rubbing your hands in glee when you consider how you can makeover your existing furniture into new pieces. 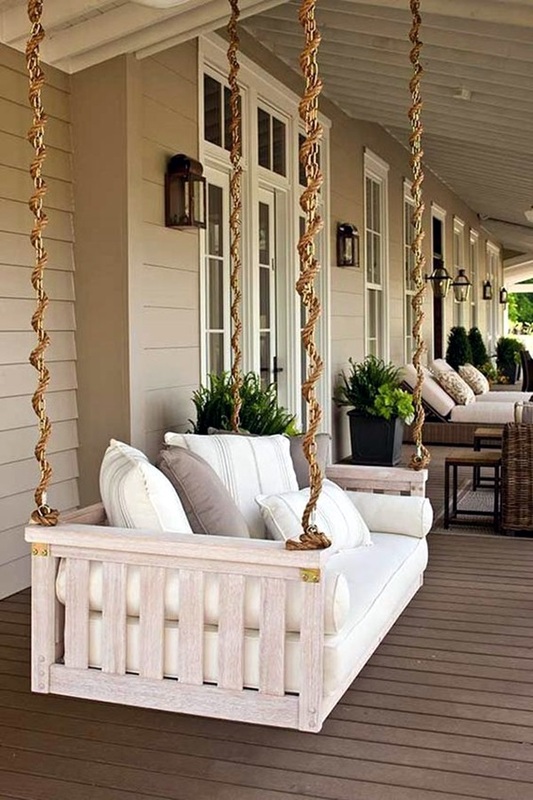 For instance, a sofa with legs that are not working well or become uneven can be transformed into an absolutely lovely swing. 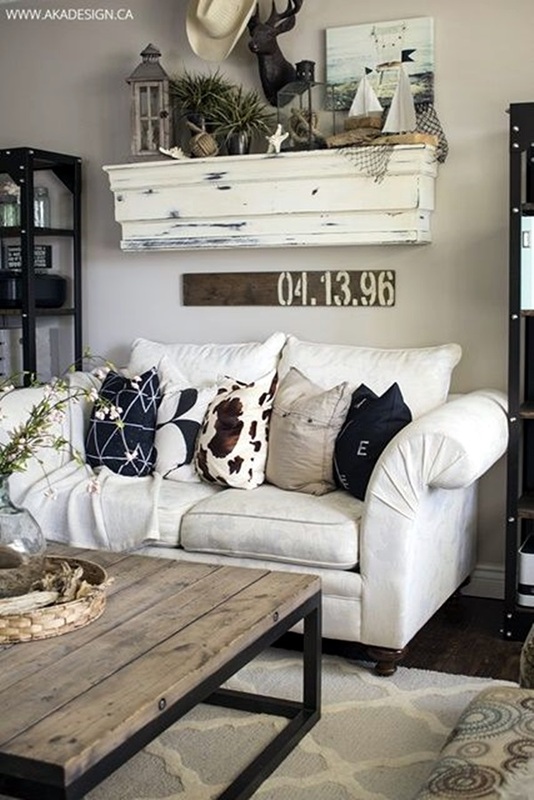 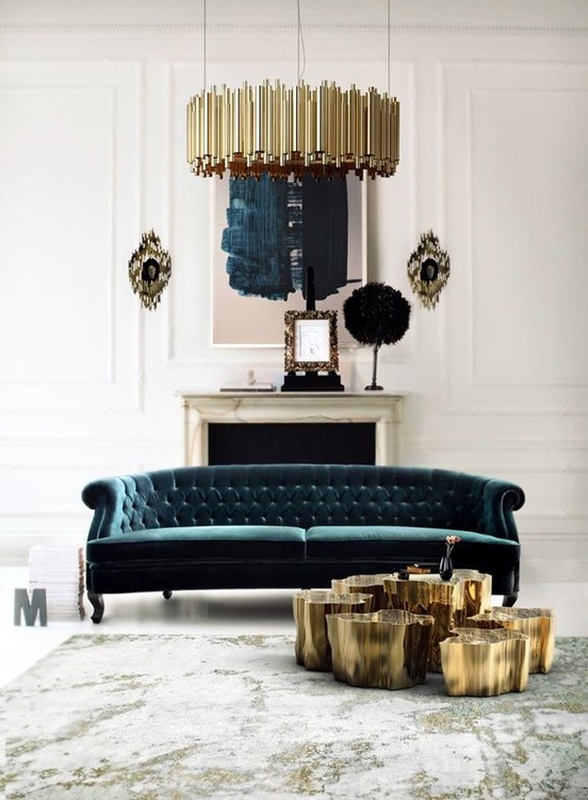 You will have to figure out how the chains will bear the weight of the sofa but that should not be such a big thing considering the comfort of being able to swing on your sofa seat. 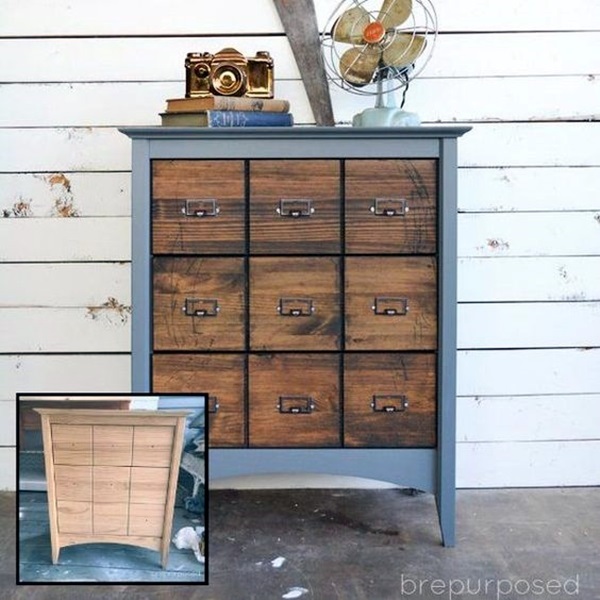 You can convert the drawers of an old bureau into a bed for your pets by adding a few touches to it. 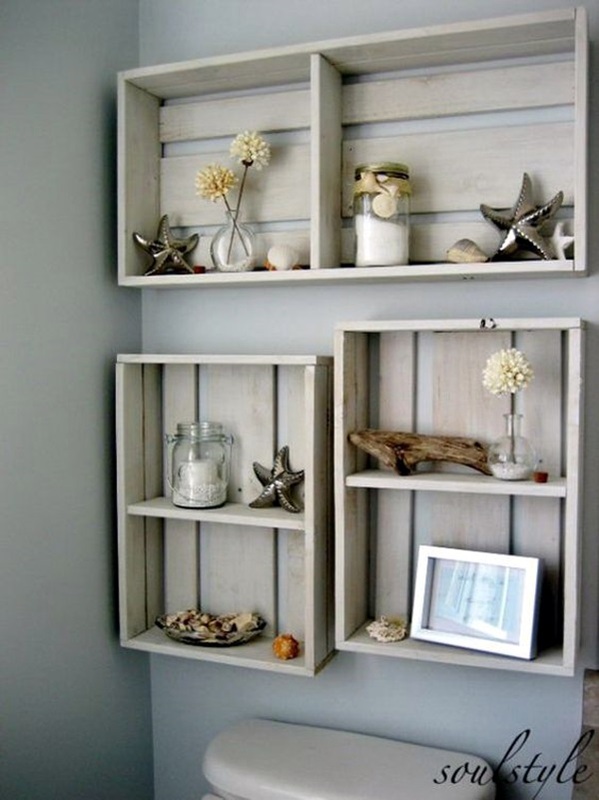 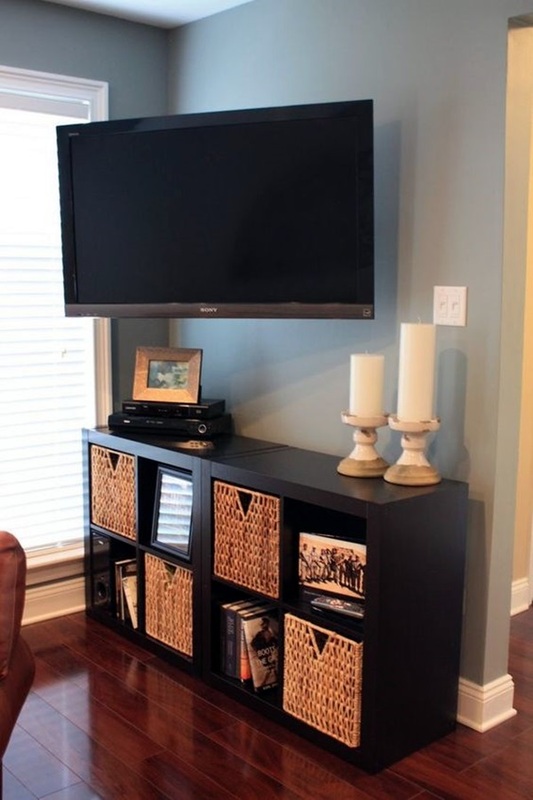 If your wall unit is not as good and sound as it used to be when you purchased it, then you can take it apart and make it into different pieces of furniture like a computer table and some shelves. 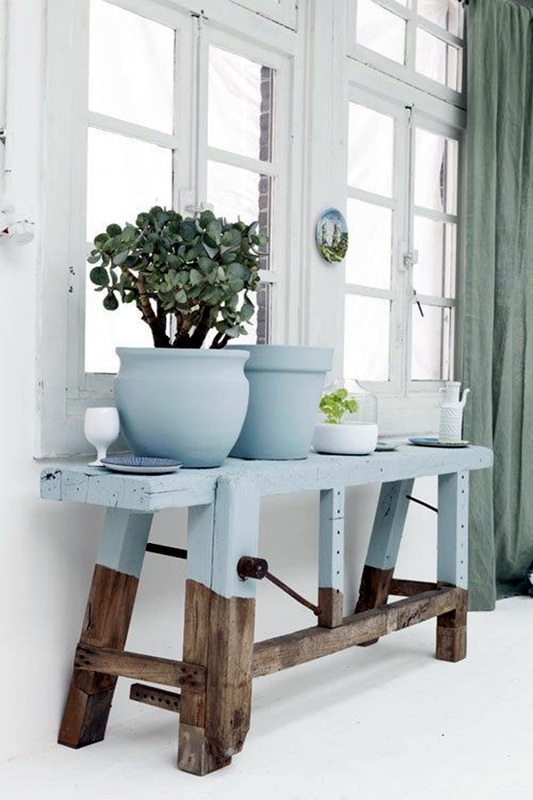 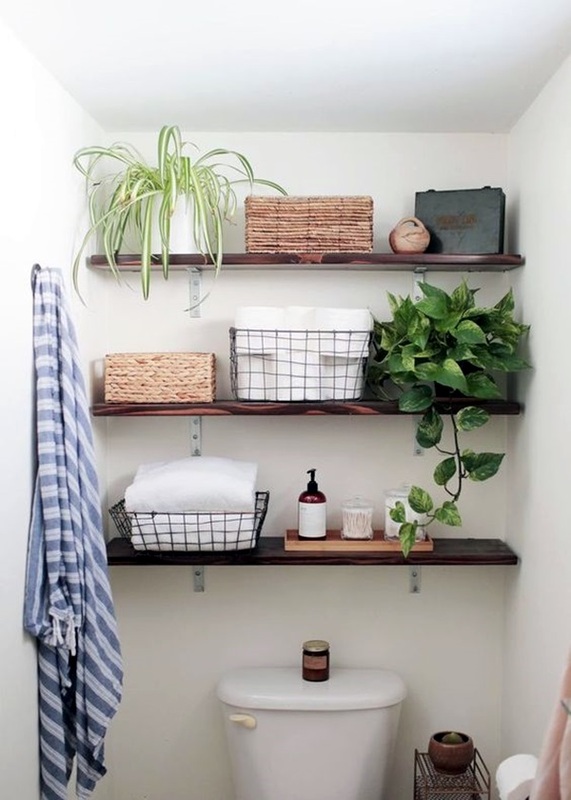 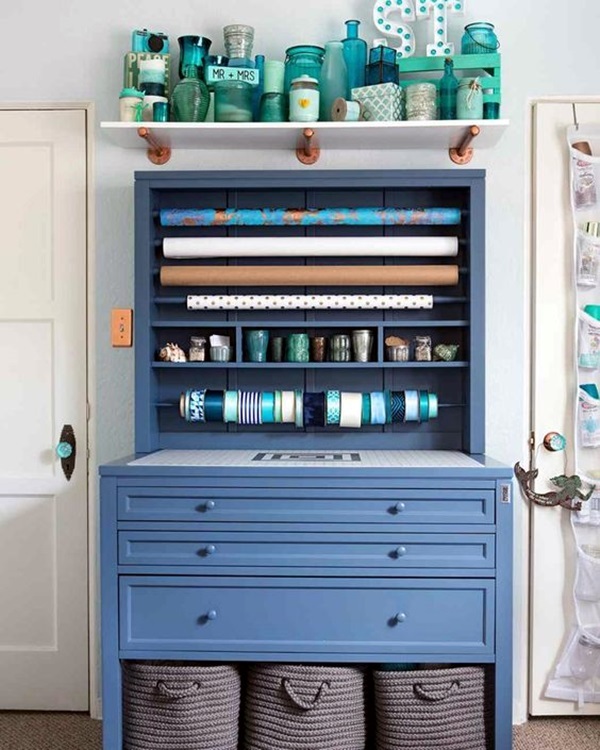 You can also nail together old wooden trunks to form a cupboard. 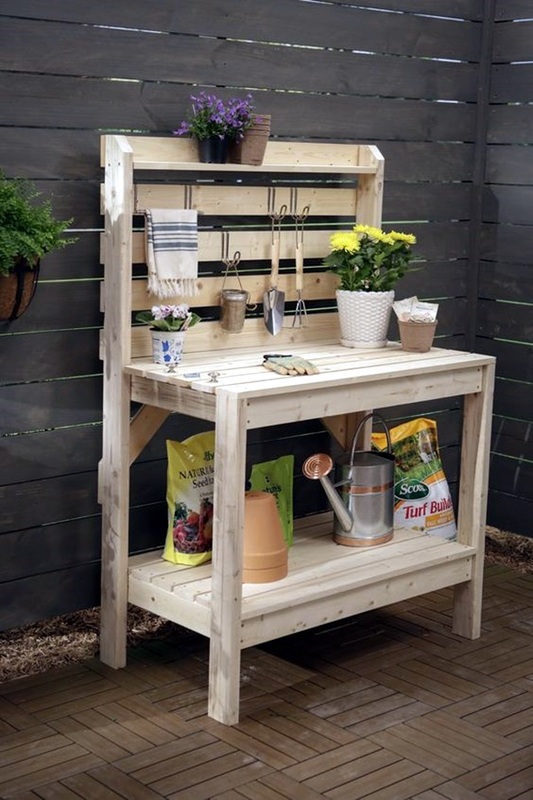 The wheels on a computer chair can be converted into a trolley that you can use to cart around heavy equipment around the home. 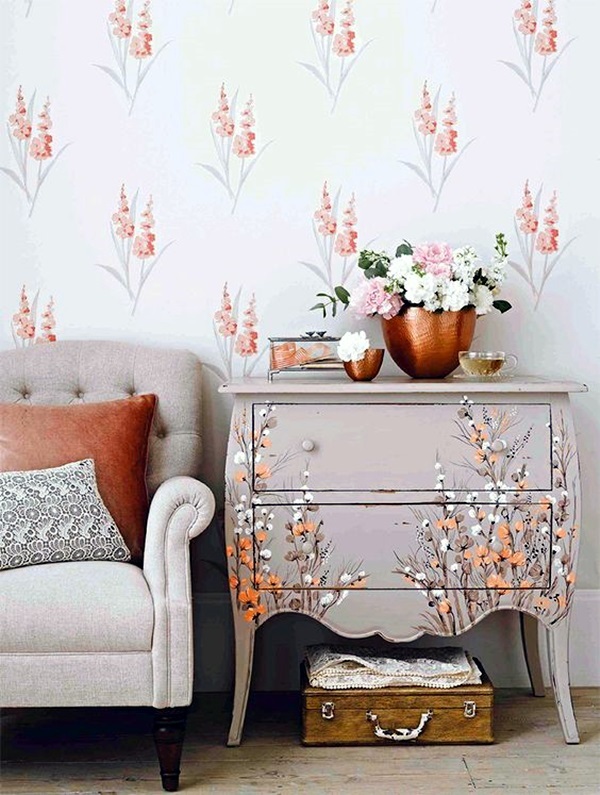 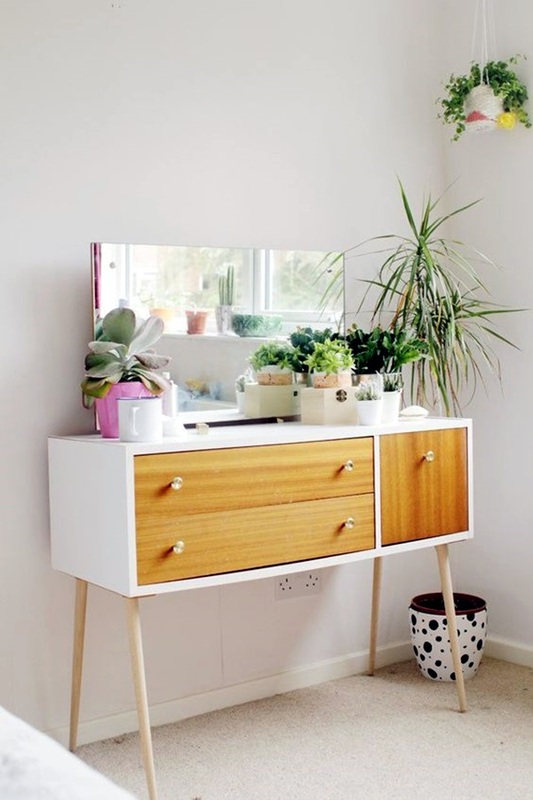 An old dressing table can be converted into a chair with a high back and by adding some touches you can use it to decorate your home or even for sitting. 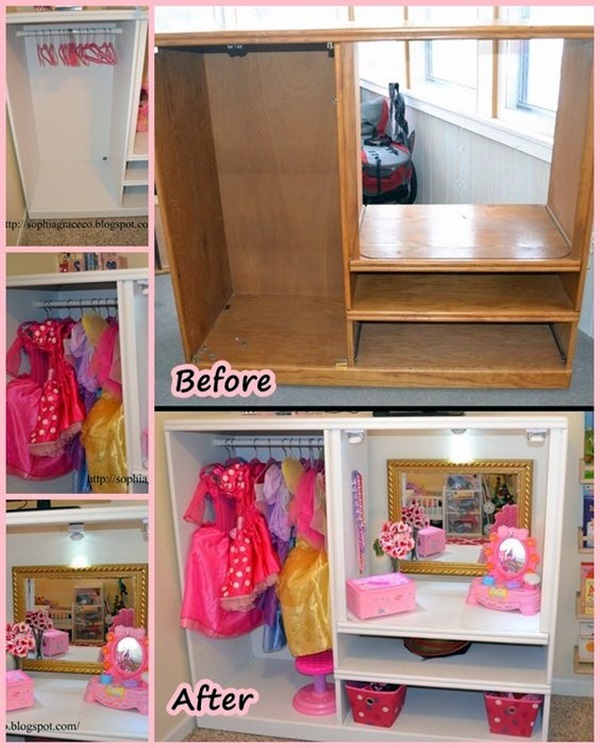 On the reverse side you can give an old wooden chair a makeover to make a storage unit to store stuff. 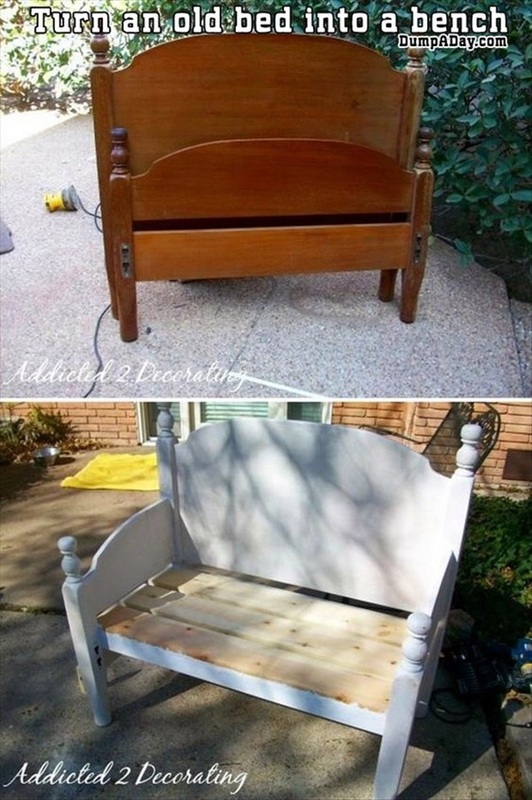 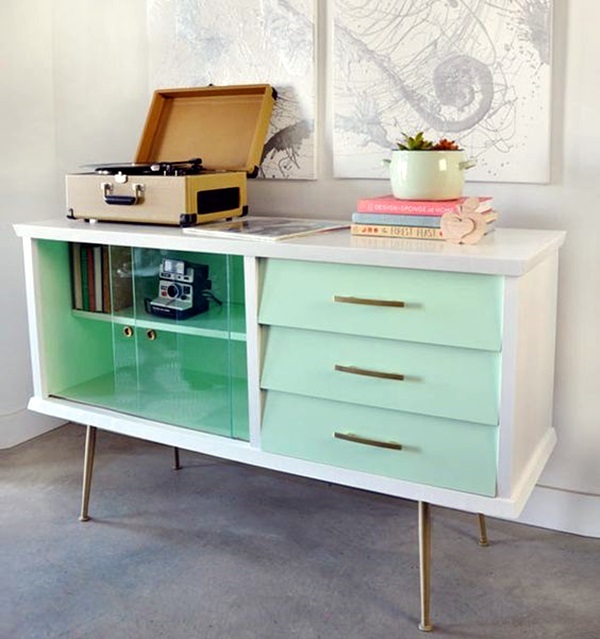 The thing is old furniture can offer you many makeover possibilities and this will have you running around collecting supplies and figuring out ways to make it work. 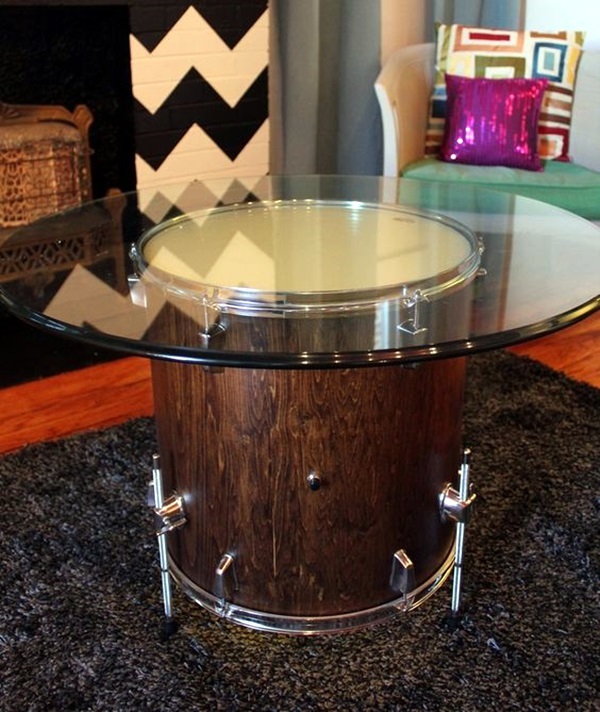 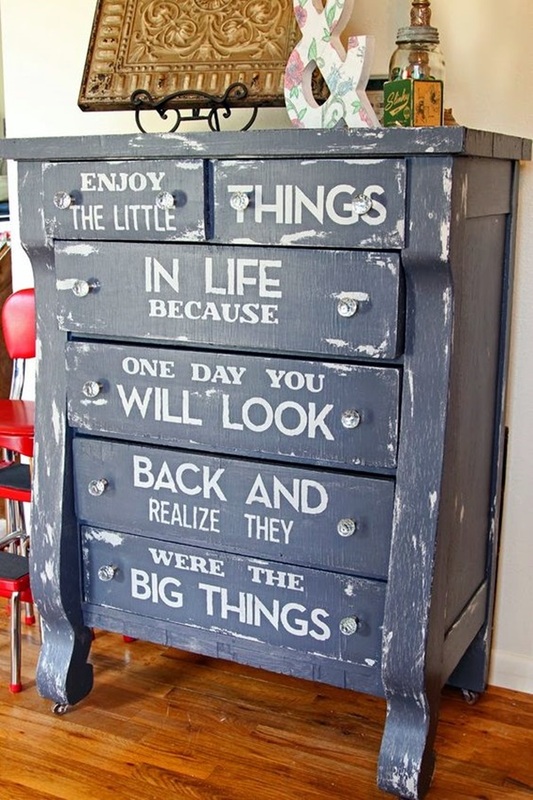 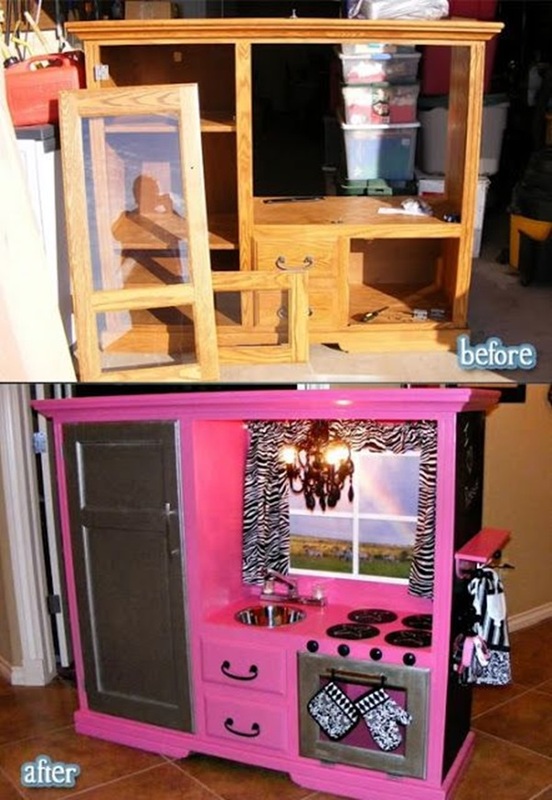 But before you do, make sure that the pieces of furniture that you are going to give a makeover to is worth it. 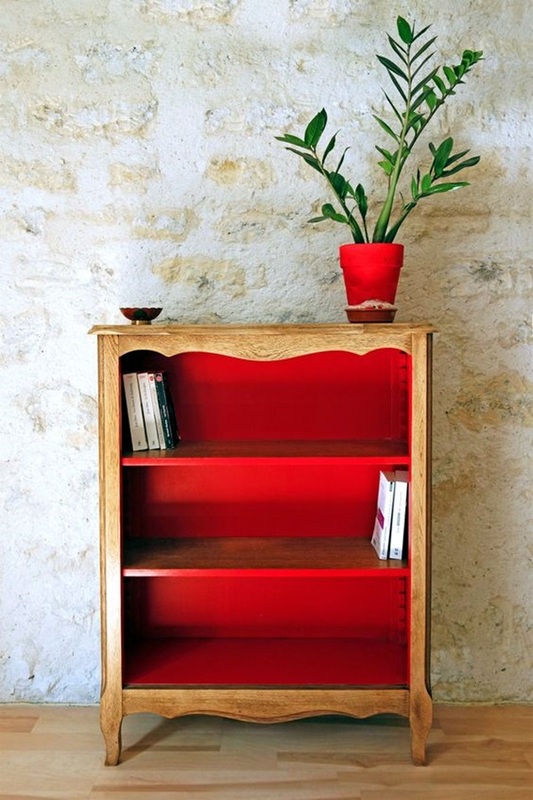 Which means that you have to figure out whether the wood or other materials used in it is in good condition. 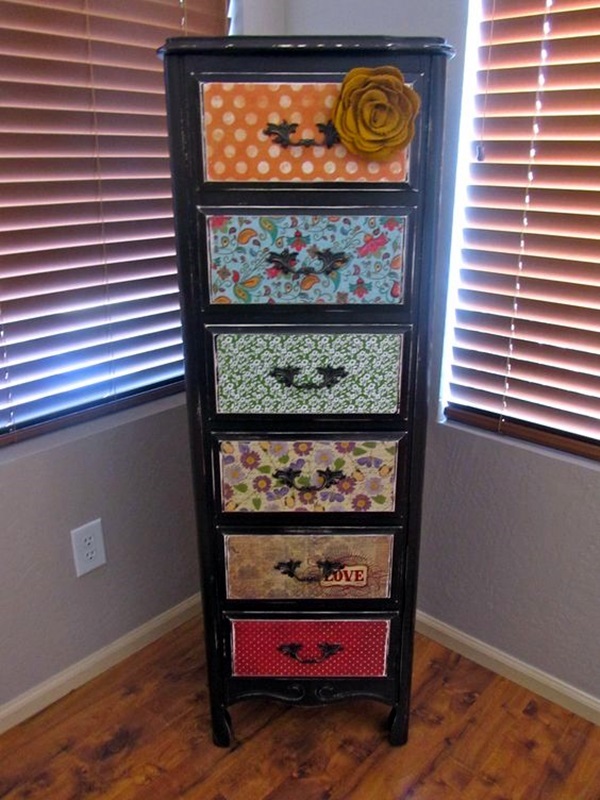 You also have to consider if the material is not of the type that can cause harm to others when they use it. 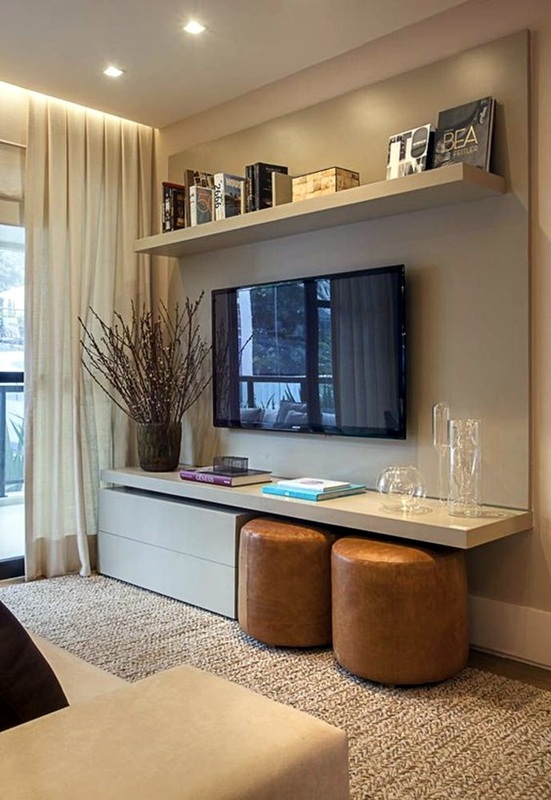 Then most importantly, you need to ensure that your furniture looks presentable when you place it in your living space. 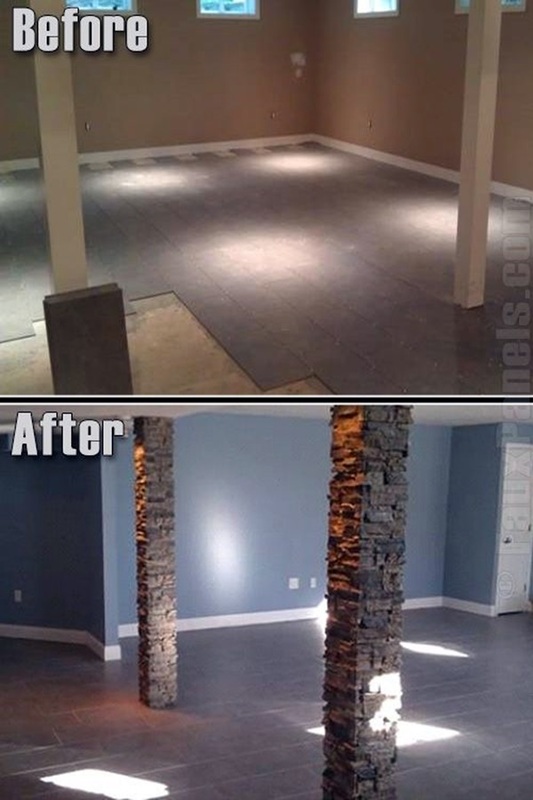 We would advise you to start with small and simple projects before moving on to bigger projects. 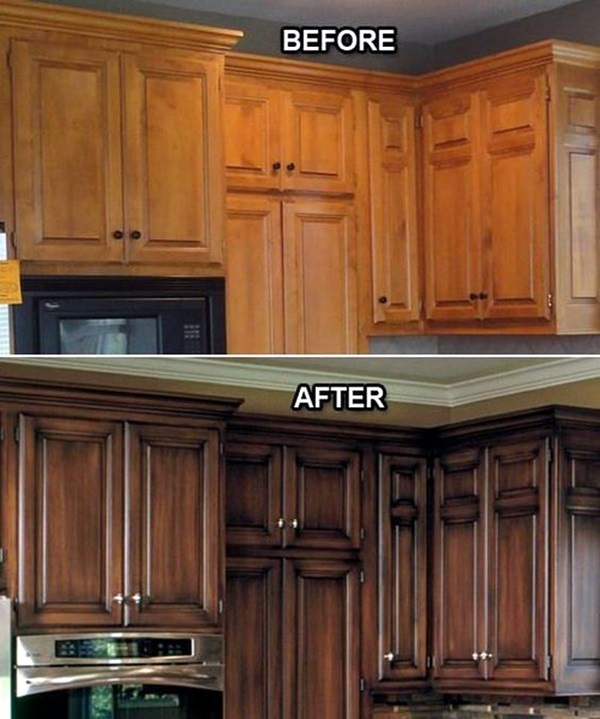 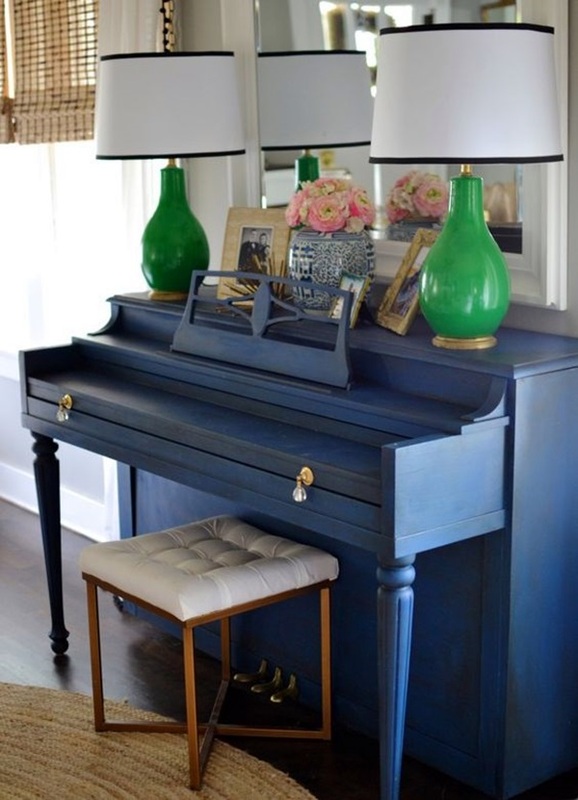 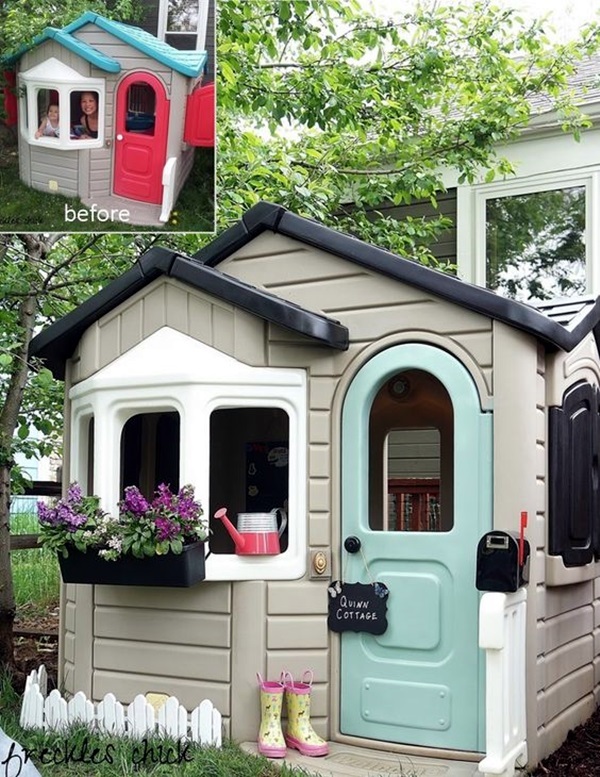 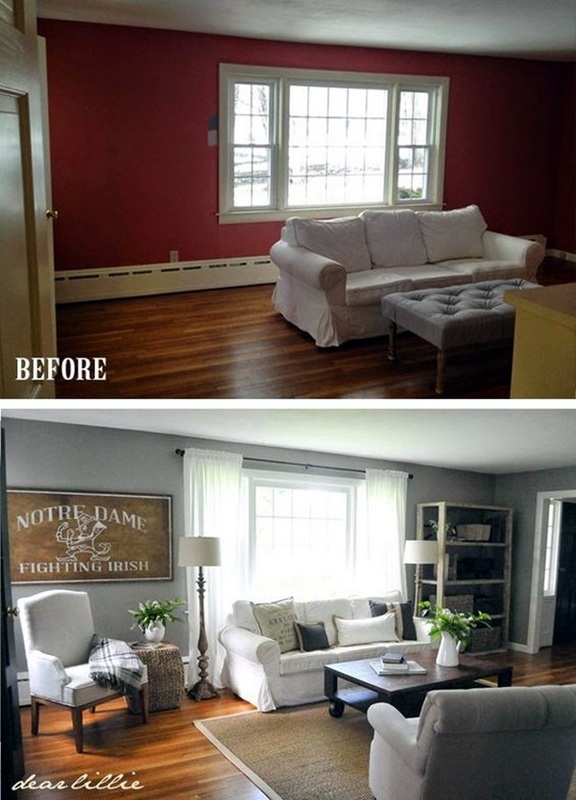 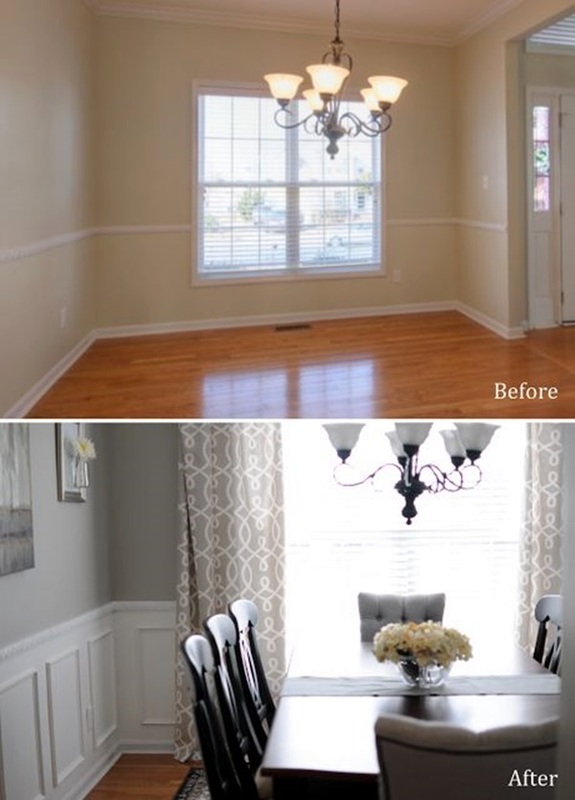 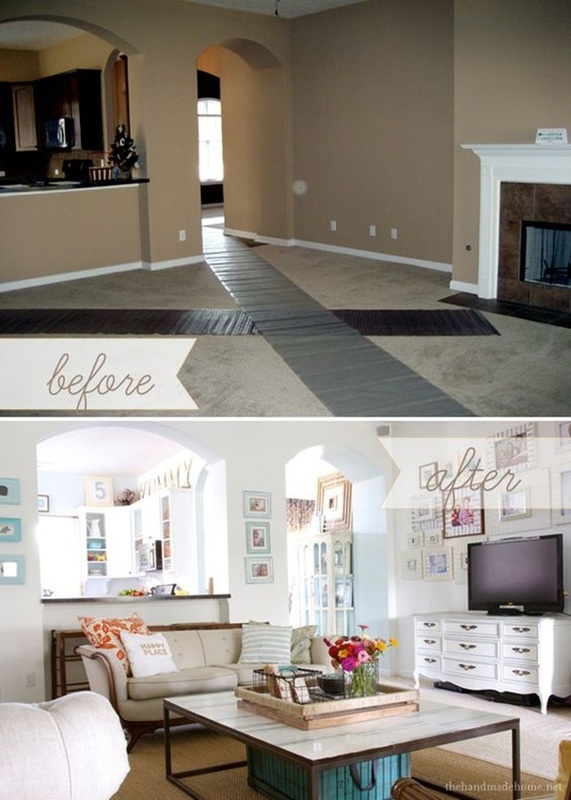 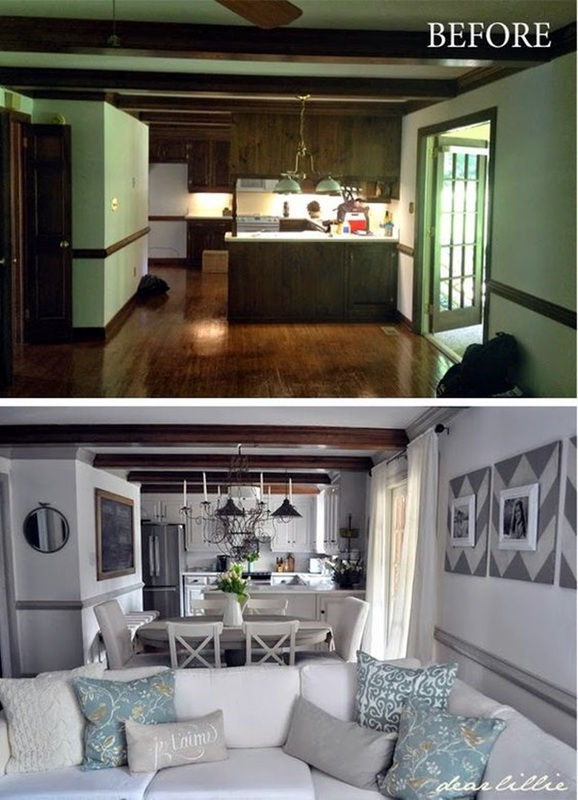 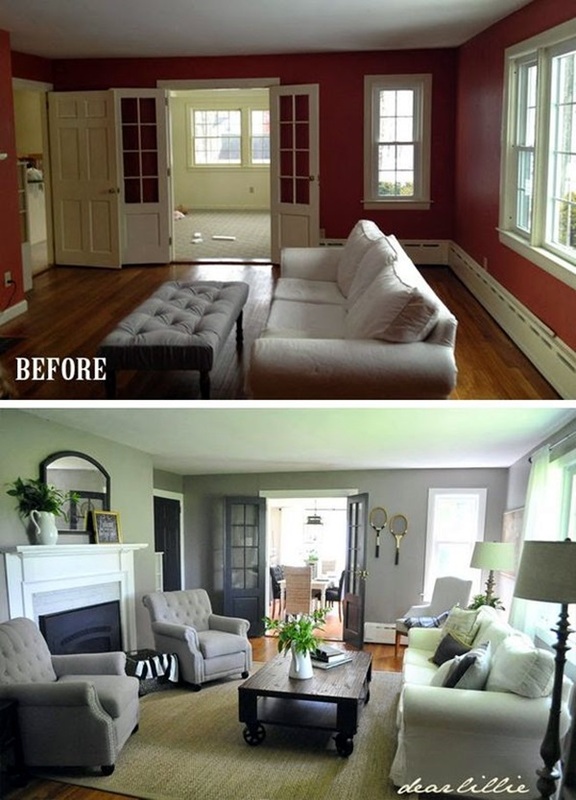 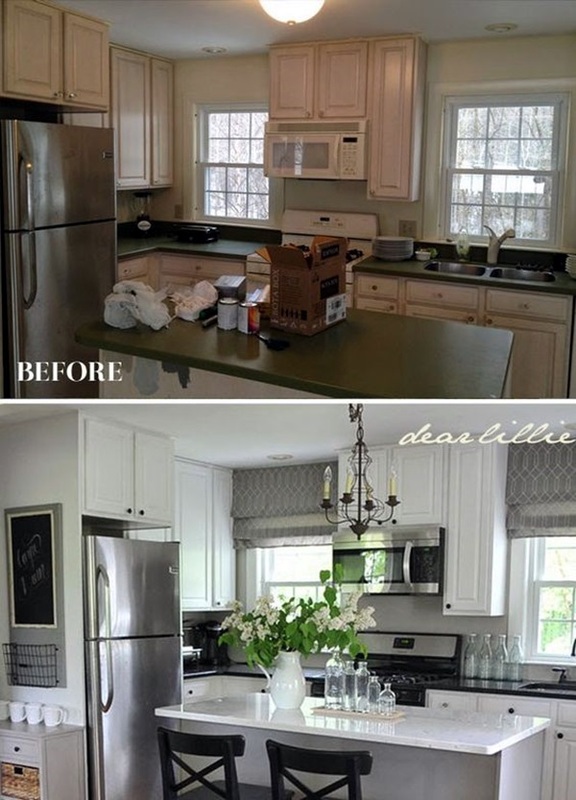 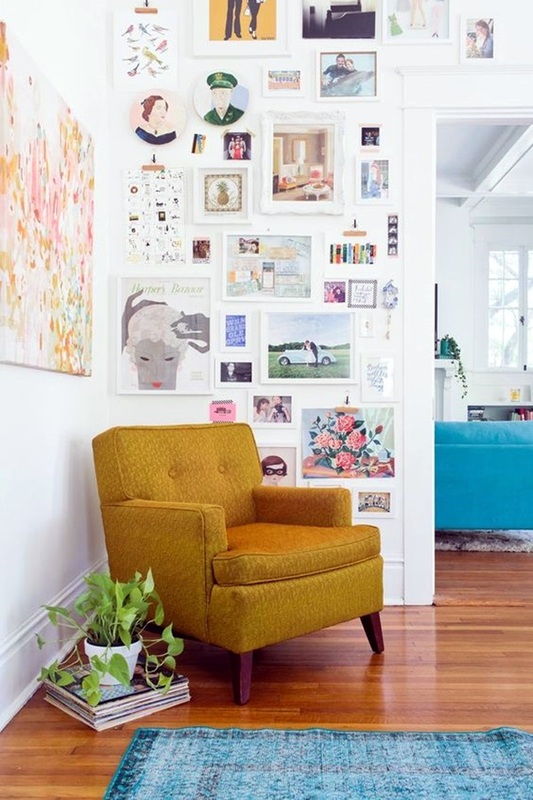 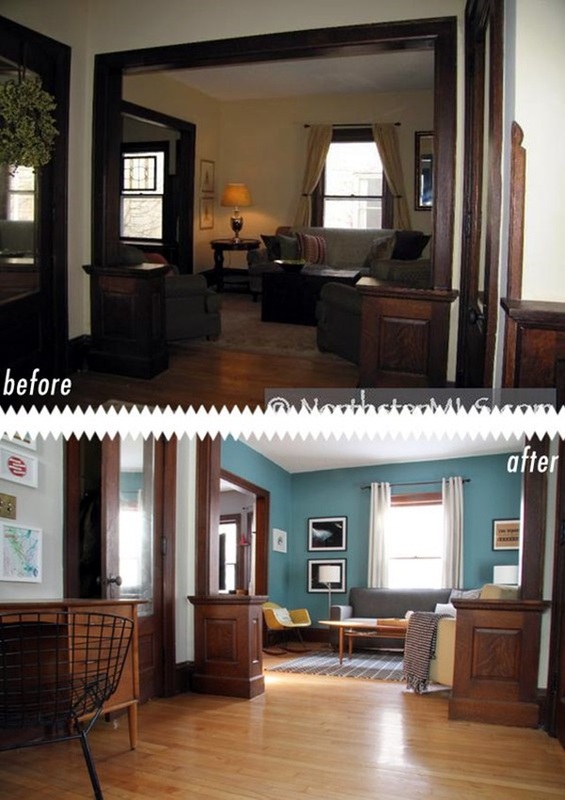 Do tell us if you enjoyed reading about and looking at these furniture makeover projects.